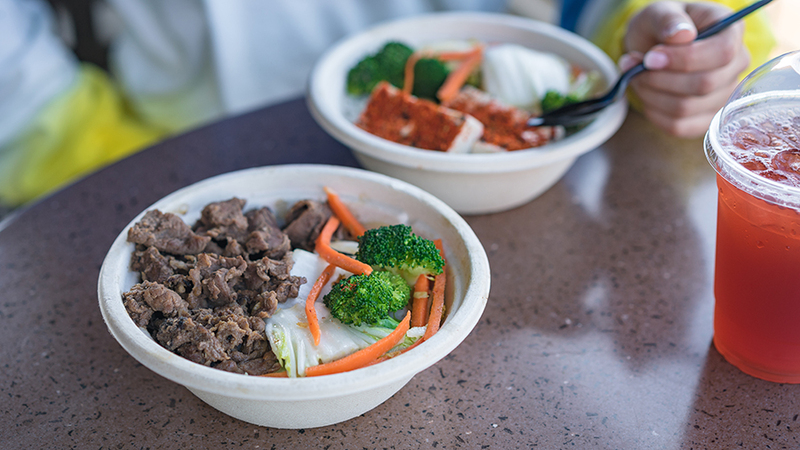 Food bowls have become the newest sensation at our parks and resorts across the country. 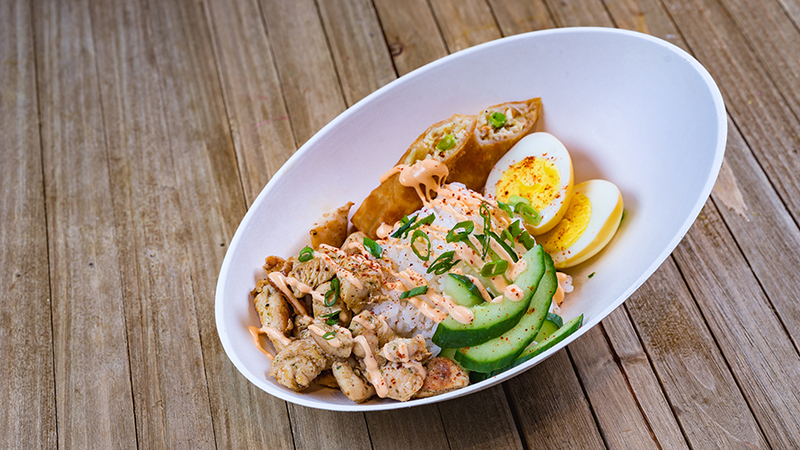 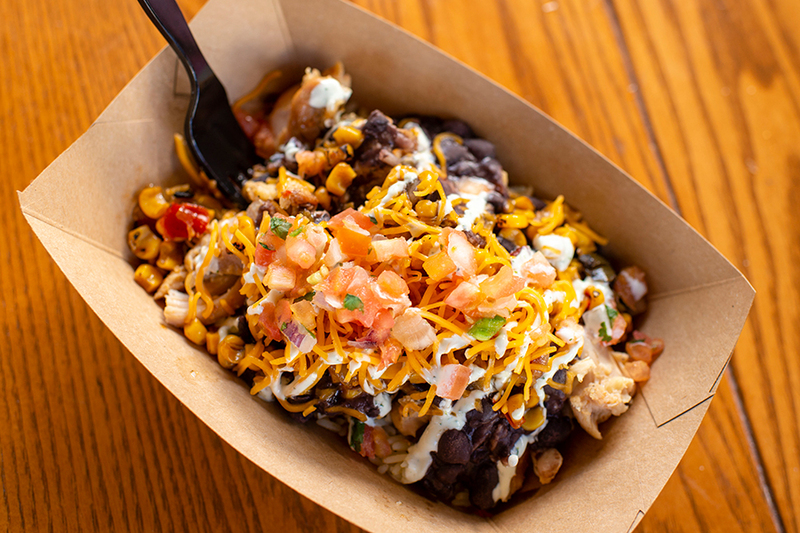 With so many yummy options, including tons of build-your-own bowls, there’s something for everyone. 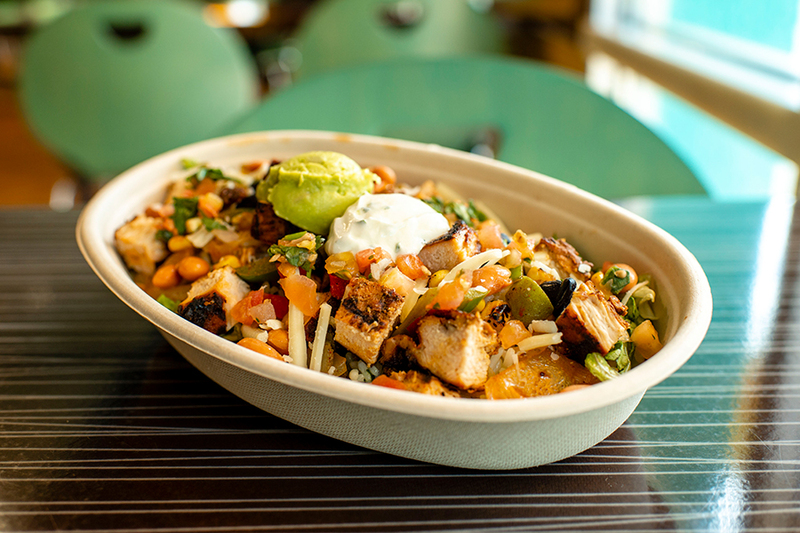 We’ve got everything from breakfast and dinner bowls to sweet and savory choices. 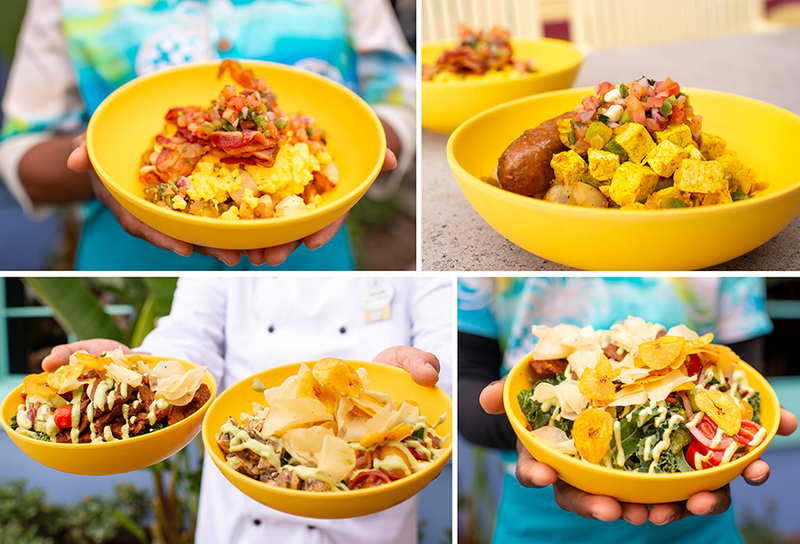 You’ll find an array of delicious food bowls at Disneyland Resort, Walt Disney World Resort, and Aulani, A Disney Resort & Spa! 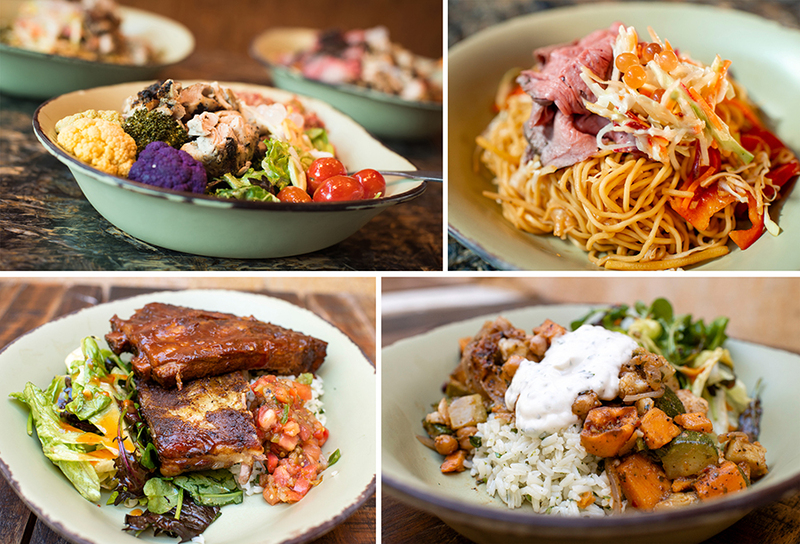 I’ve put together a brand-new Foodie Guide to help find the perfect bowl just for you. 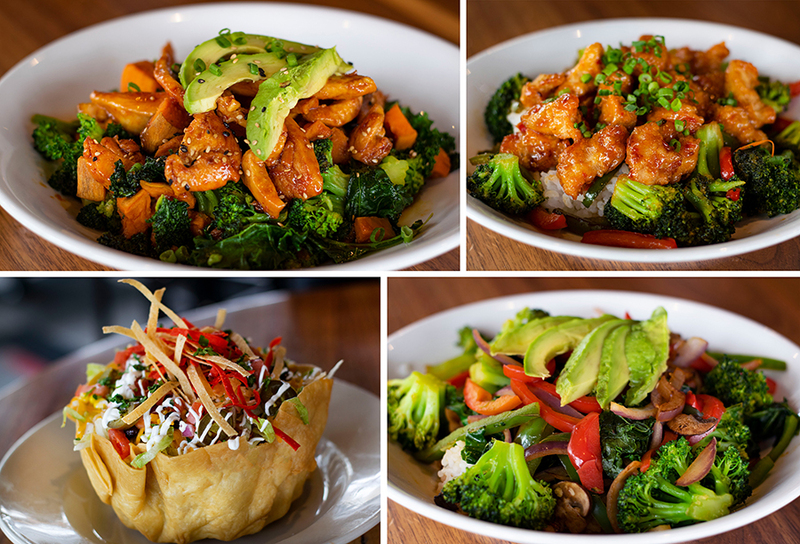 But remember, our chefs are always looking to enhance our dining experiences with new menus and new dishes throughout the year, so these bowls are all subject to change – and you never know what new bowls might show up! 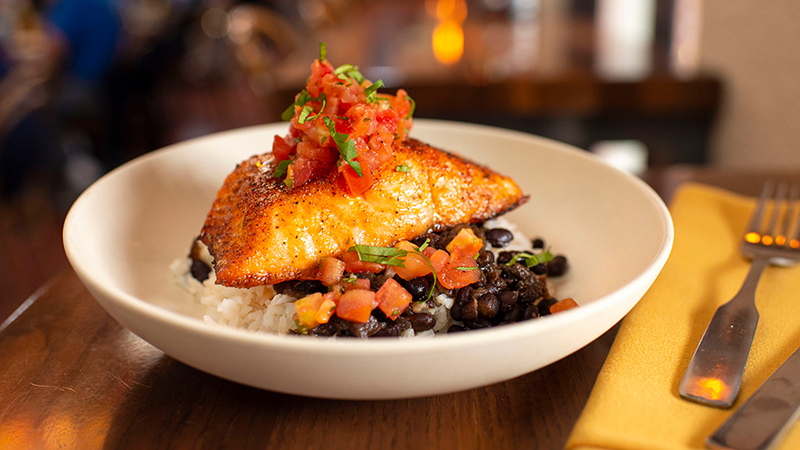 For more information, full menus, and to make reservations, visit the Walt Disney World Resort website, the Disneyland Resort website, or the Aulani, A Disney Resort & Spa website.